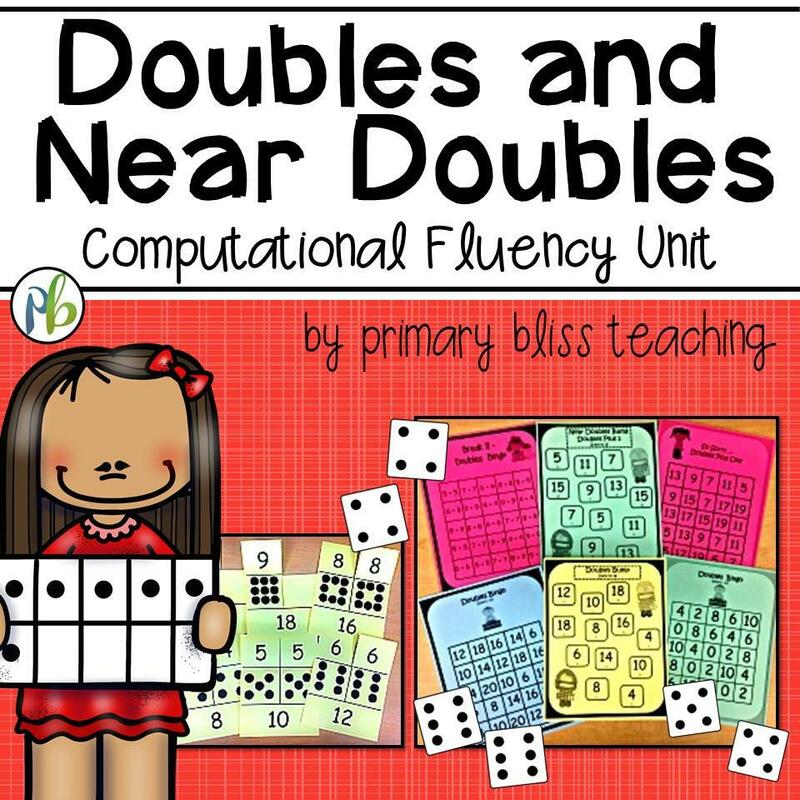 This unit is designed to increase your students’ fluency when solving addition and subtraction problems using the doubles and near doubles strategy. 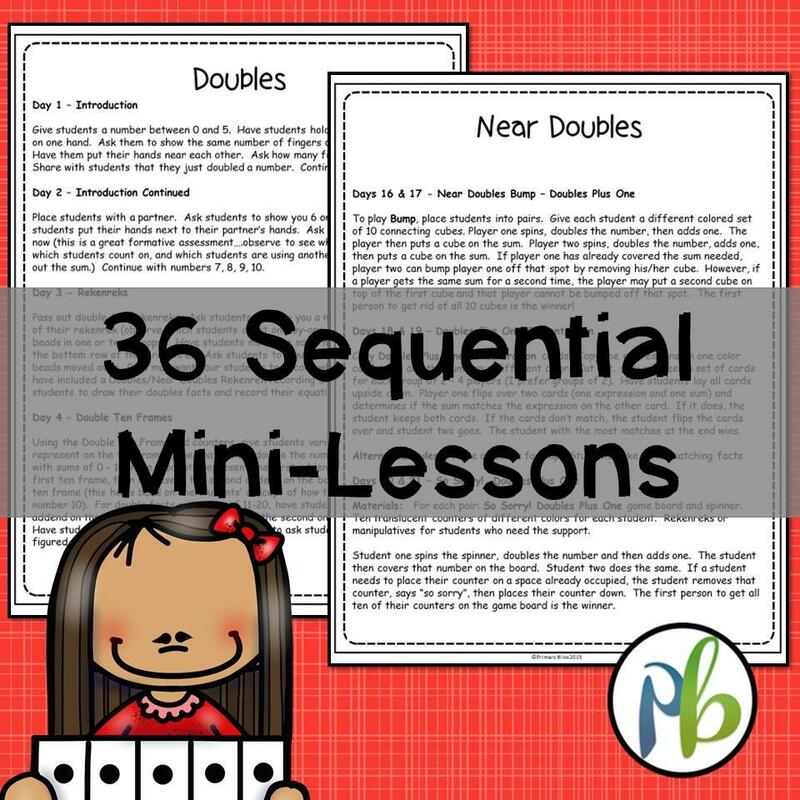 Are you looking systematic and sequential mini lessons that teach the important computational fluency concept of Doubles and Near Doubles? If so, this is the product for you! 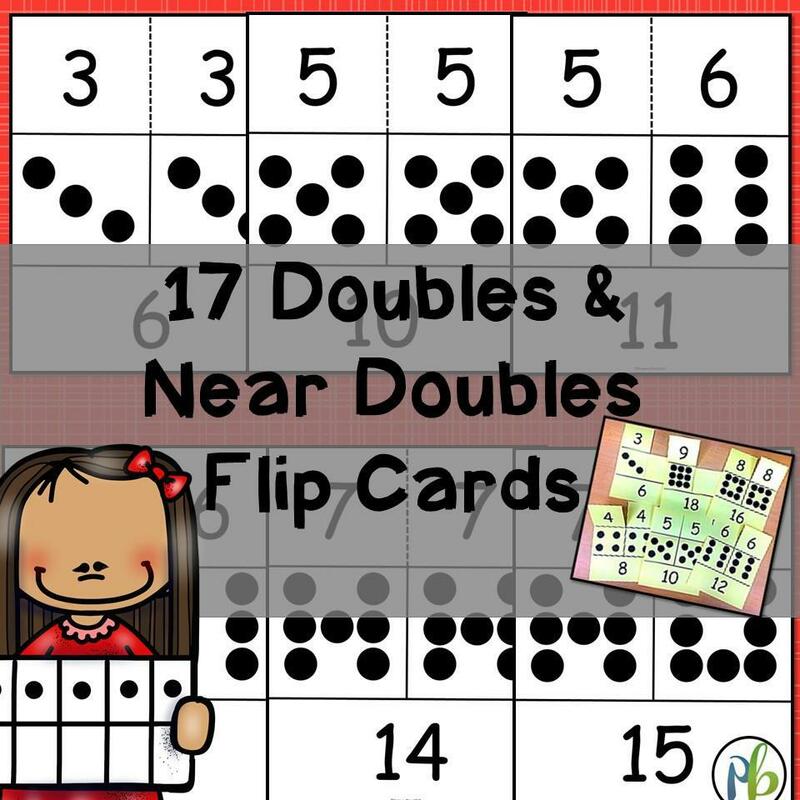 Fun, highly interactive/engaging Doubles and Near Doubles Computational Fluency Unit. 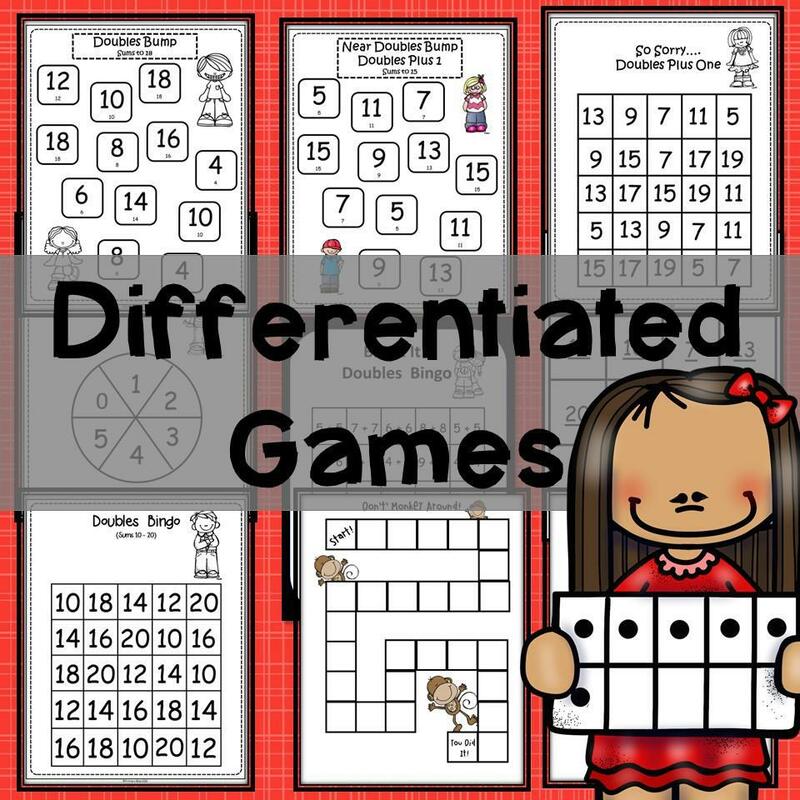 This complete unit includes over one month’s worth of activities, games (with differentiated versions of most games), and assessments to meet the needs of your learners. Take a look at the comprehensive preview to see what you will be getting. 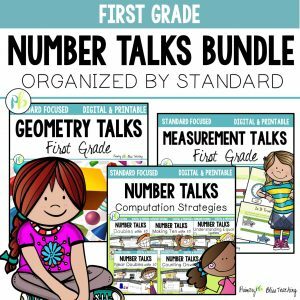 *Students who will have fun while learning this critical computational strategy!